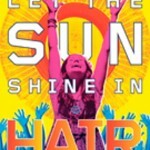 Hair the Musical – Orlando! 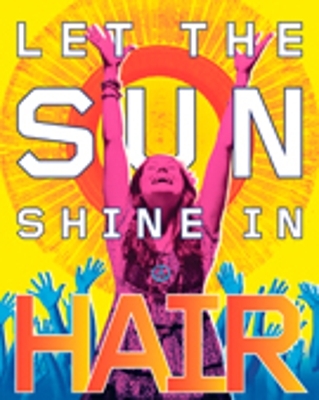 Coming to Central Florida and the Bob Carr Performing Arts Center – Hair! Show dates are June 21-26, and go on sale May 6th. Plan ahead for this fabulous show! Buy your tickets, reserve your room now at North Orlando’s finest bed & breakfast Thurston House in Maitland, and prepare to be entertained!